Kokia cookei is extinct in the wild. 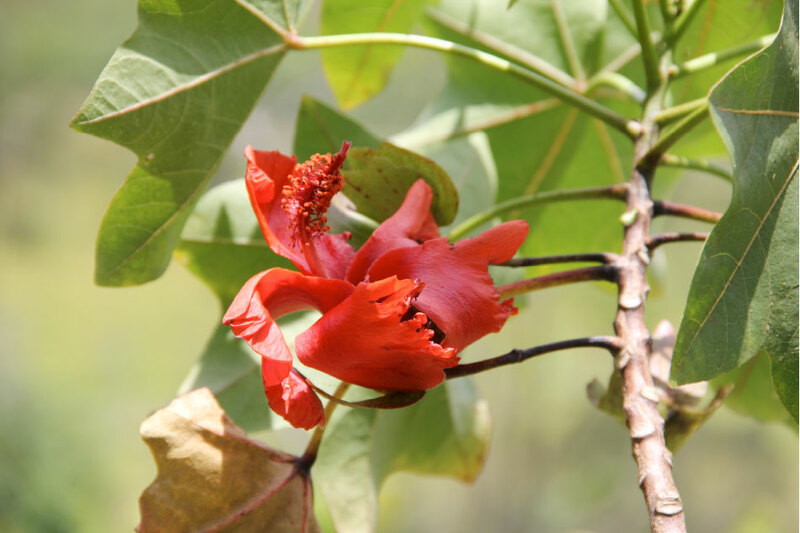 Currently, the species exists as 23 grafted plants in 5 different locations on the islands of Maui, Moloka‘i, Hawai‘i and O‘ahu. Seven individuals are in cultivation in facilities on the islands of Maui and O‘ahu. One individual is located at a private residence on the island of Hawai‘i. The remaining 15 individuals are in small outplanting sites on Moloka‘i Ranch lands, at Puu Nana.